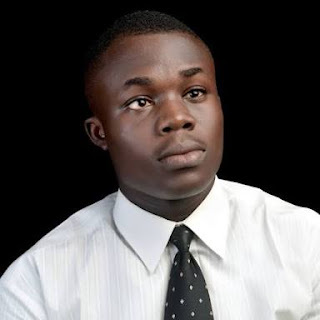 The Former President of Great Ife Students Union , Oyekan Ibukun as yesterday emerged as the President of the African Youth Organization. Dr. IBK as popularly &politically known is a medical student of Obafemi Awolowo University and now the presiding officer of the organization that has a strong representation and participation of youth in championing social, political and economic development in Africa. The election which was conducted at the Grand Towers Hotel, Abuja saw the Nigerian representative emerging as the President. The immediate President of the Organization, John Kwame Nkrumah , a Student from Pretoria, South Africa has immediately congratulated Oyekan Ibukun over his emergence.